can make your tub look good as New! Do you have a room in need of a complete makeover? 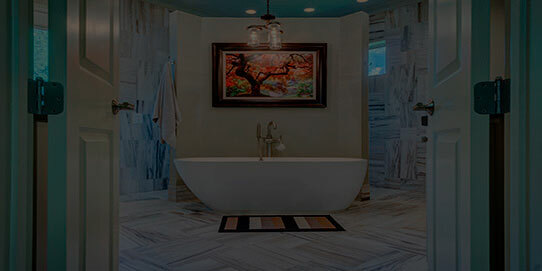 Is the smart choice to deal with an outdated or damaged tub, counter top, sink or wall tile. Chips, rust, cracks, stains and dull areas completely go away. Fixtures with outdated colors can be changed and look new again. You choose the color to fit your new decor.